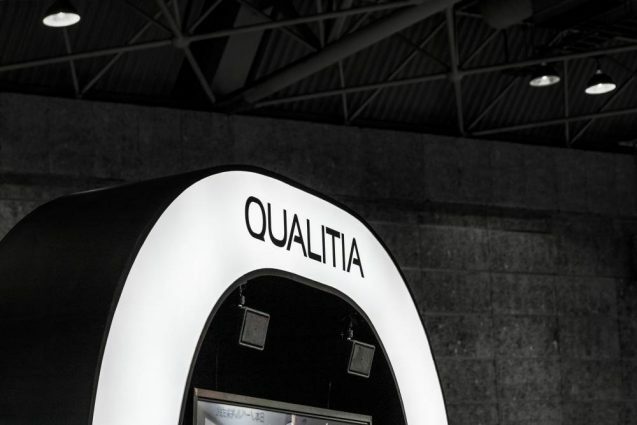 “Mail” which is one of the tools which we who live in the present cannot part with.”Activezone” which QUALITIA provides attracts its attention as an email security tool beyond the conventional concept in the unique organization which does not depend on only a system. With this exhibition stand, I paid attention to a letter of “Q” which hid behind in two words of “Quality” and “uniQue” which were a company name. 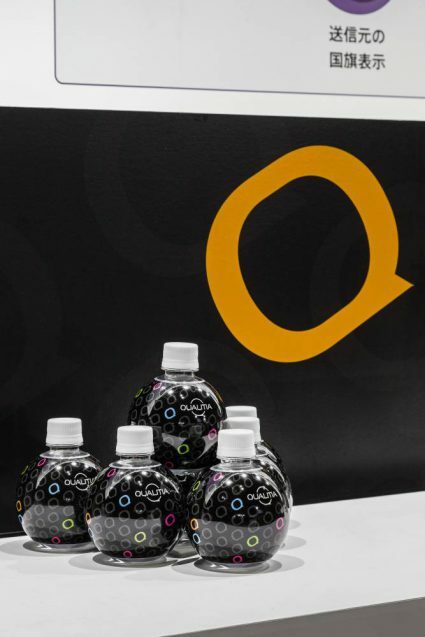 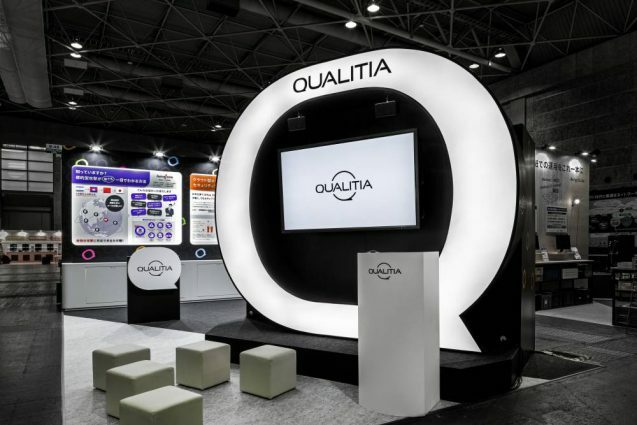 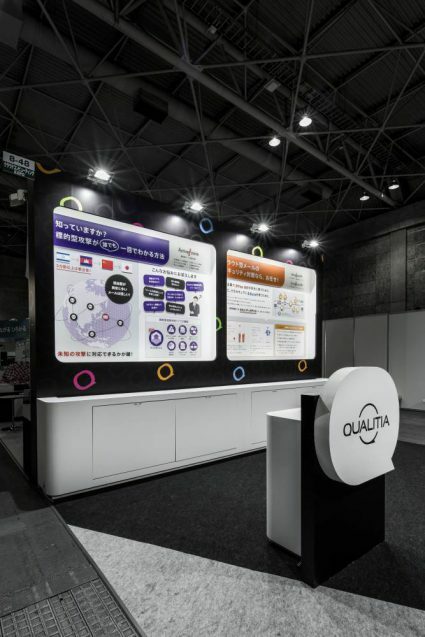 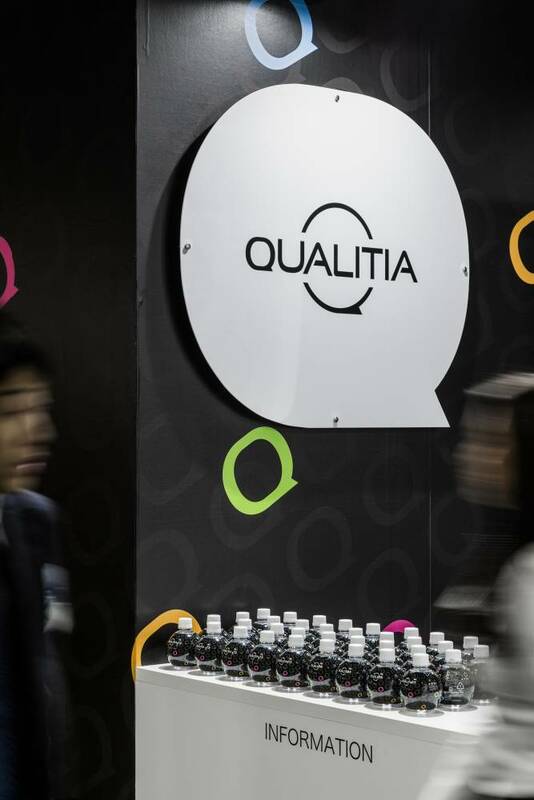 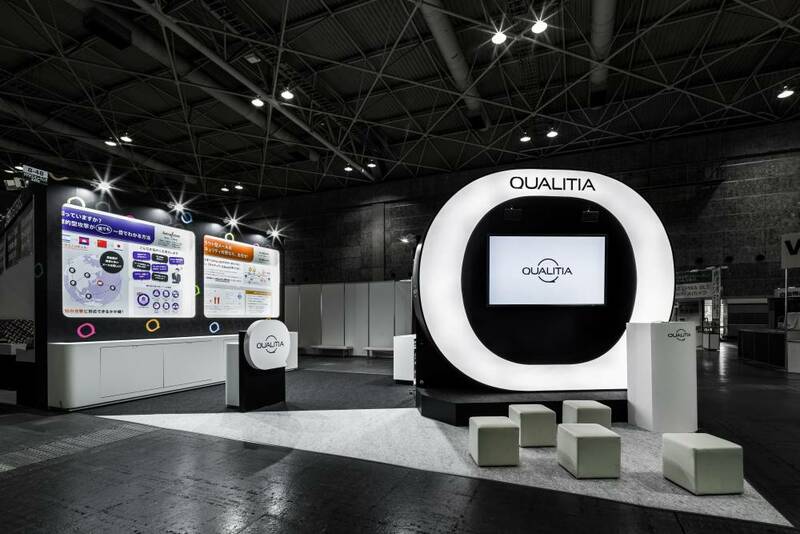 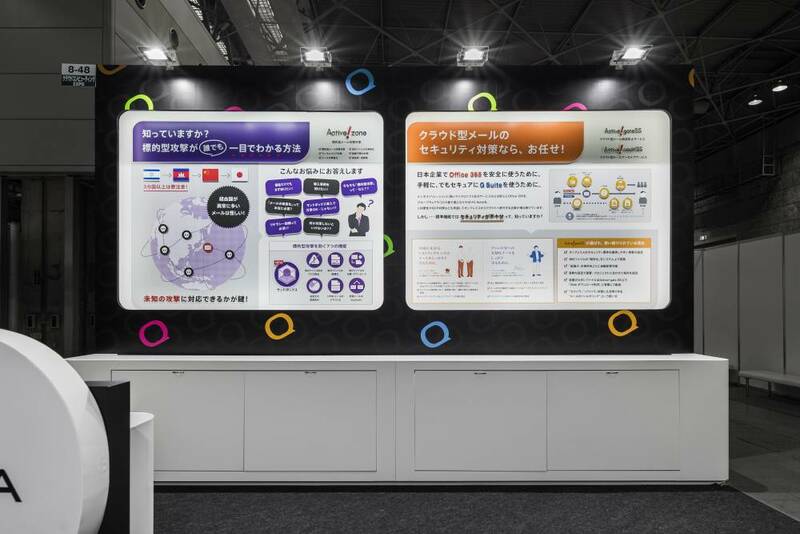 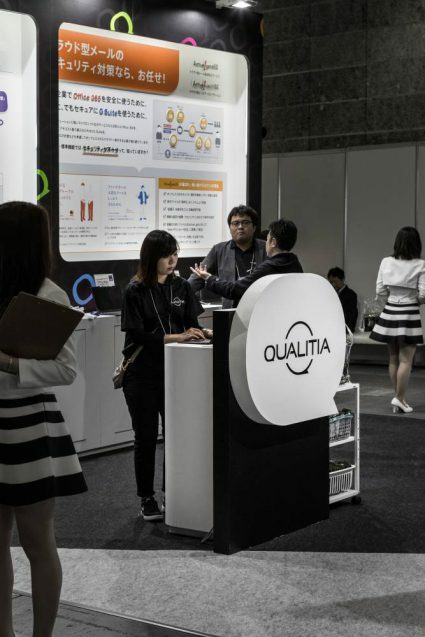 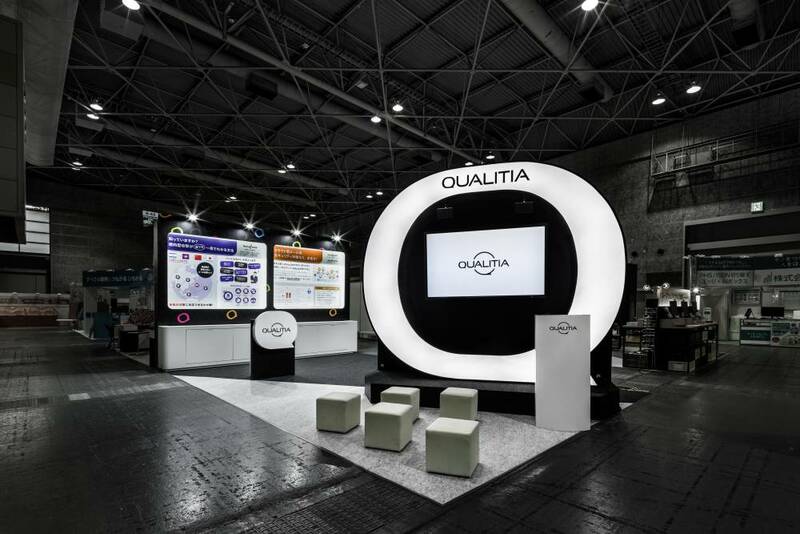 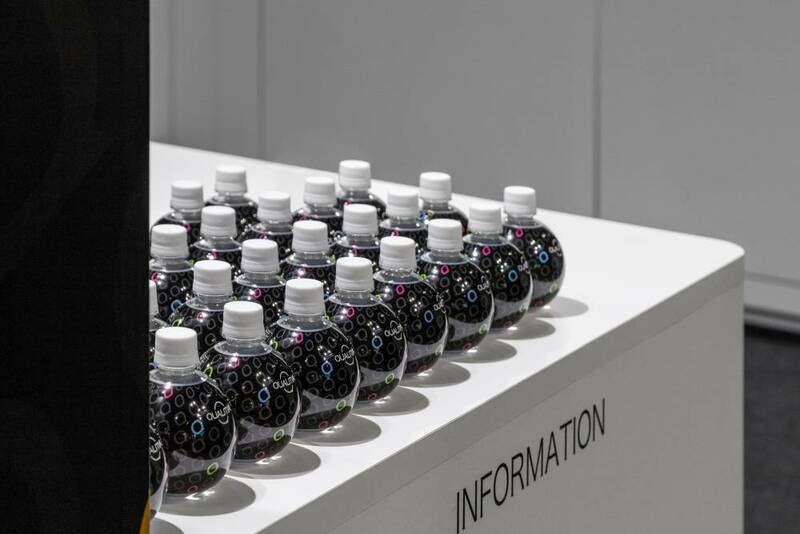 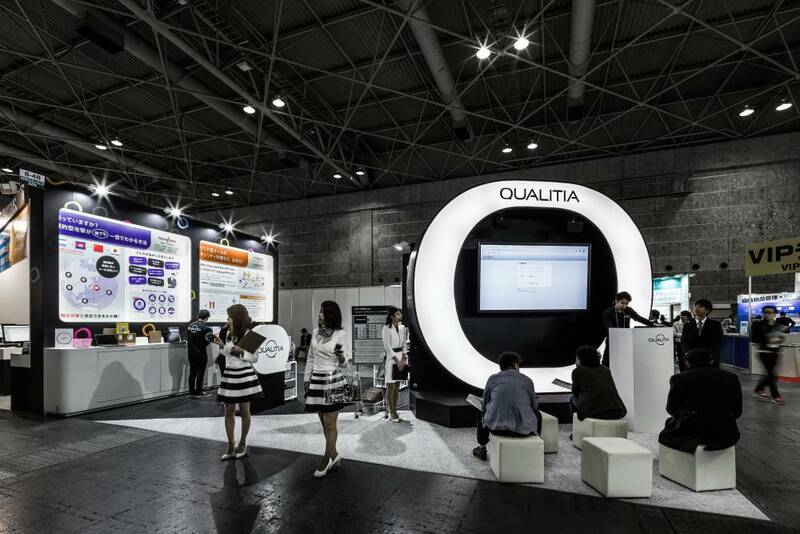 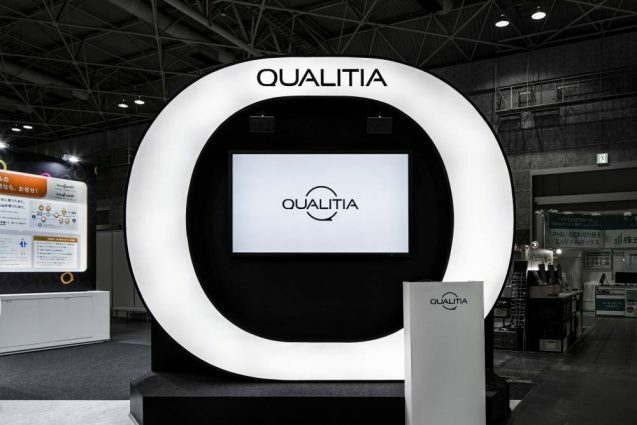 Because two “Q” overlaps, in “thought to become clear” and the place called the trade show, I pursue a booth design and the touch point design as “the signature” of the product mind of QUALITIA.